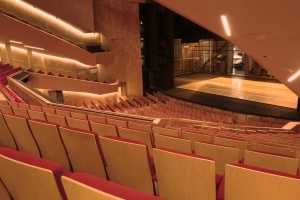 ASB Theatre has come a long way since hosting the boxing competition during the 1990 Commonwealth Games. 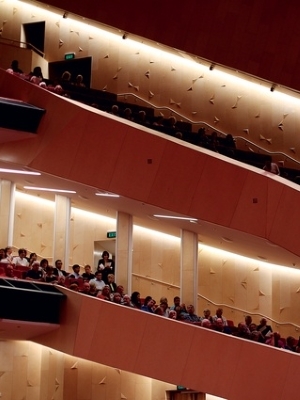 While it still hosts a huge range of events, on the performing arts and entertainment side of things, it is the Auckland home to NZ Opera and Royal New Zealand Ballet. 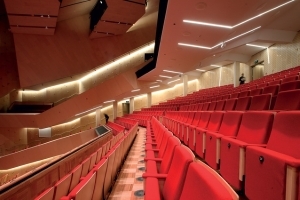 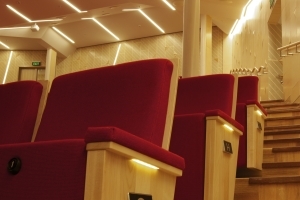 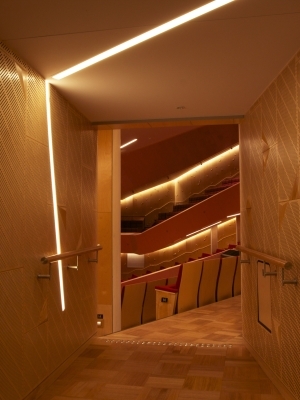 The ASB Theatre auditorium underwent a significant redevelopment during the summer of 2011/12 and 2012/13, and now boasts superior acoustics, better accessibility and is a more attractive and comfortable space. 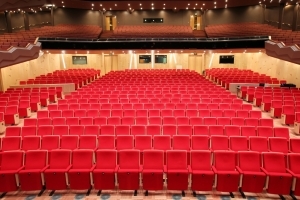 In the wake of the upgrade, the theatre was awarded the inaugural Best Medium Venue at the Entertainment Venues of New Zealand (EVANZ) awards in late 2013.